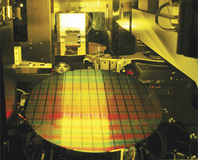 Nvidia said that it is aggressively ramping production on three new GPUs based on TSMC's 40nm manufacturing node. 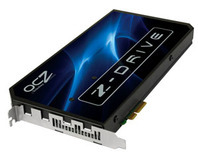 OCZ announces that its PCI-E Z-Card SSDs have gone into production, with capacities of up to 1TB, although the 1TB model costs £2,640.34. 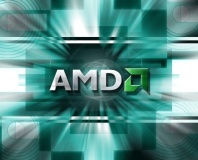 AMD's Vijay Sharma has squashed rumours that R600 would be switched to a 65nm process because of serious current leakage. 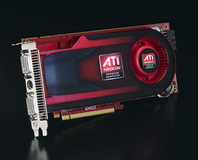 He also confirmed that the company's AGP bridge chip works with R600 family GPUs, too. 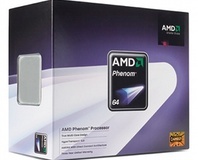 It turns out that AMD's first 45 nanometre processors won't be far behind Intel's first 45nm Penryn processors. The Japanese company is stopping the production of GD-ROM discs for the Dreamcast. We check out some shots of the HTPC-a-like PS3 dev kit, and Sony reveals that PS3 production hasn't started yet. A report in a Chinese-language newspaper suggests that Sony's upcoming PlayStation 3 console has completed its first batch of production in readiness for the mid-November launch. 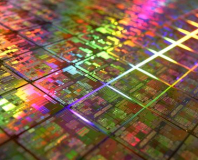 We track the progress of a motherboard from the start of the production line to the finish. 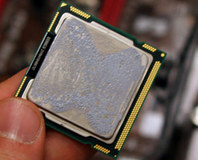 See how it gets soldered, coppered, scanned, tested, etched and polished off.